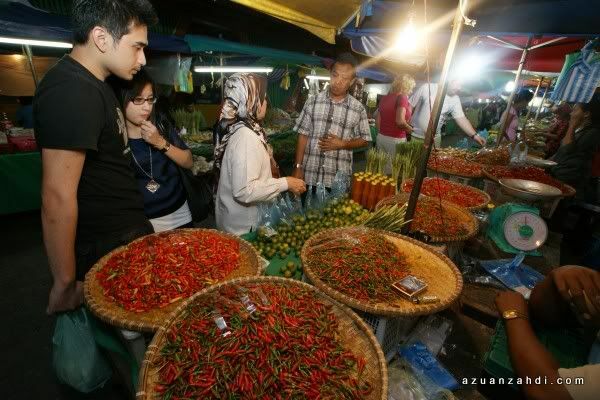 Kota Kinabalu Shopping: Craft, Pearls and Ikan Masin! 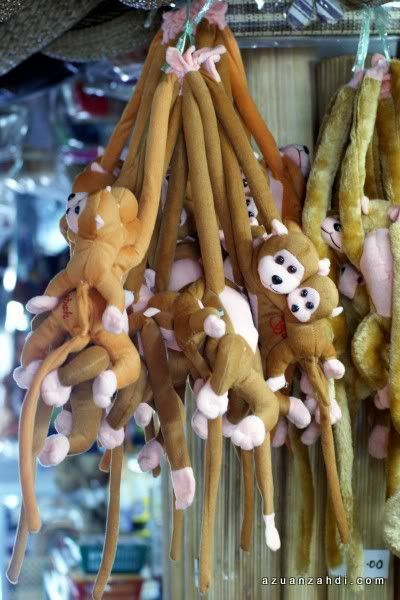 Shopping is part of the fun of visiting a holiday destination. 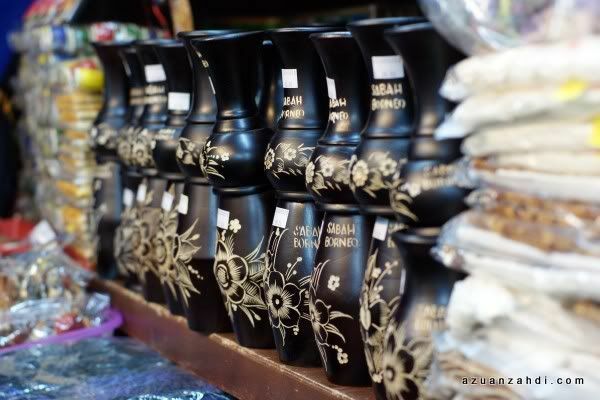 While Kota Kinabalu is more famous for its islands, nature and seafood, it also has something to offer for visitors that love shopping! 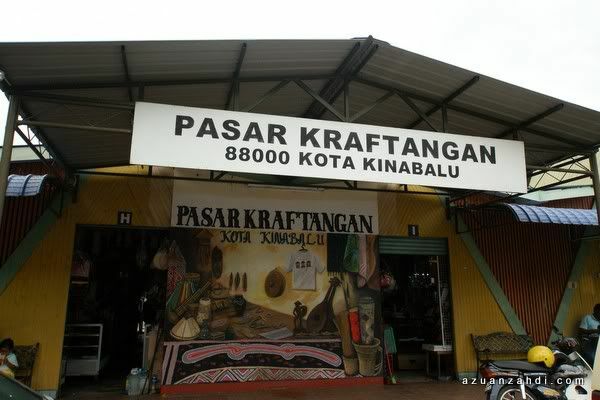 Just like any other cities in Malaysia, you can find shopping malls with branded items but I’m more interested to share my recent experience shopping at the famous tourist trap of Pasar Kraftangan or better known as Pasar Filipina / Filipino Market. 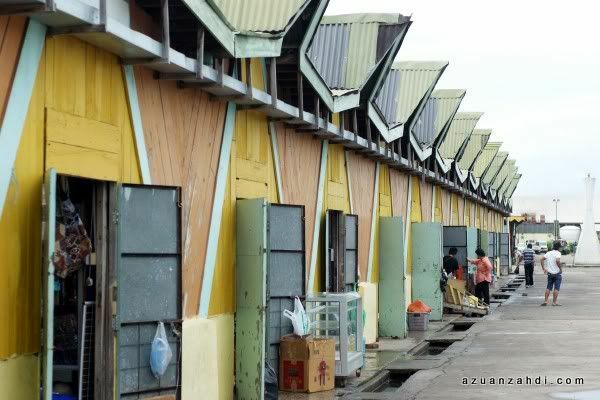 In case you’ve missed my previous blog posts on Kota Kinabalu, click on the links below. 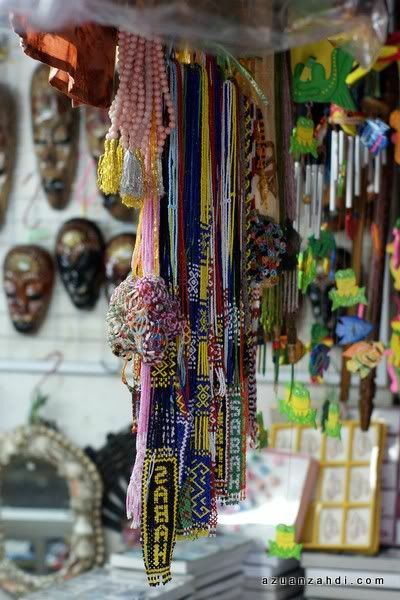 The Kota Kinabalu Handicraft Centre or better known as Filipino Market is a souvenir centre at the waterfront of Kota Kinabalu. 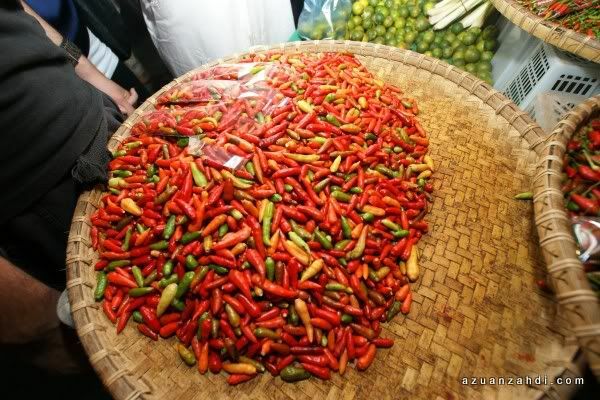 While it is a famous shopping destination, do not expect fancy air-con building with nice shopping mall music, this is a market after all! 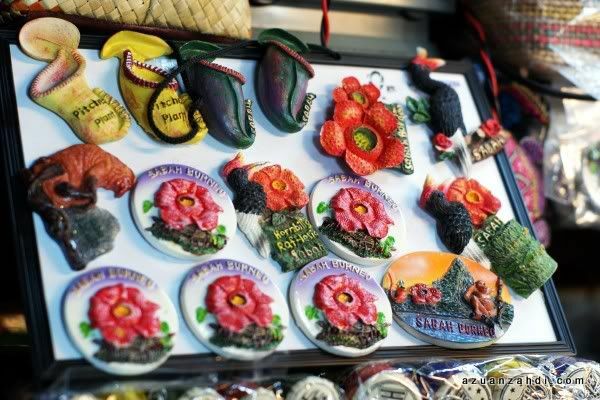 Opened from 7:30am to 7:30pm, the market has an endless variety of souvenirs with the main spotlight being the gorgeous pearl jewellery and local handicrafts. 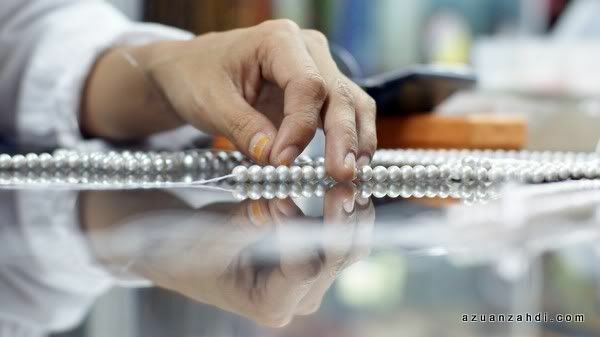 Pearls are very famous souvenirs from KK! 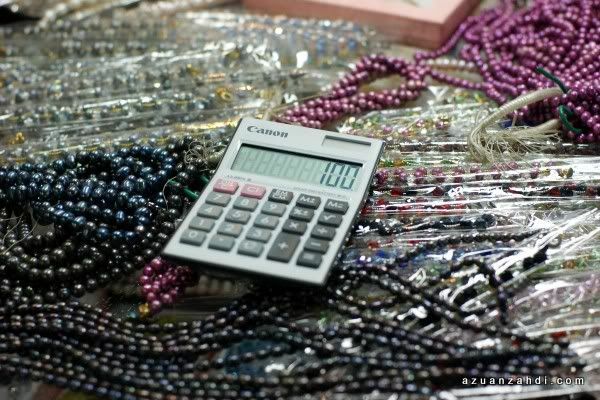 Loose pearls, necklaces, earrings are a common sight in most of the stalls within the centre. Be sure to bargain, bargain and of course, BARGAIN! 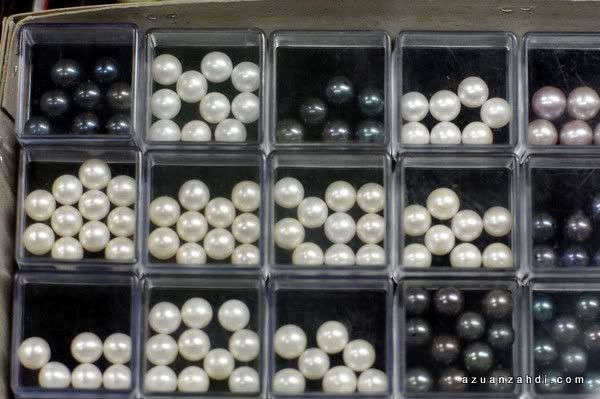 And know the difference of sea water pearls and cheaper version pearls. My personal experience is to stick with the recommendation of your tour guide. 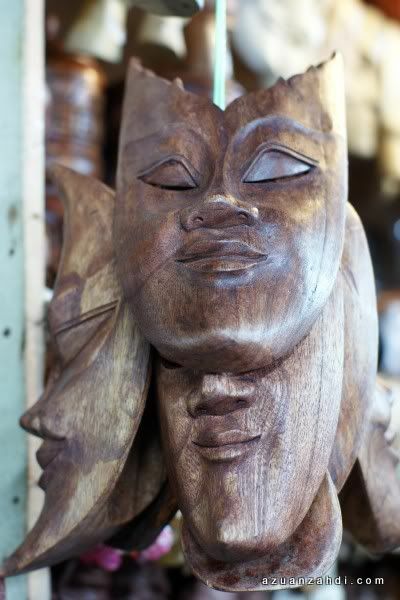 It is true that they might end up getting commission but if you have an honest tour guide (like the one we had!) life was so much easier! 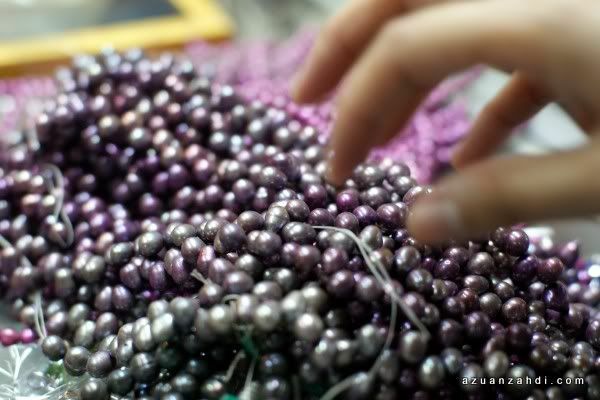 These pearls have 4-figures price tags! 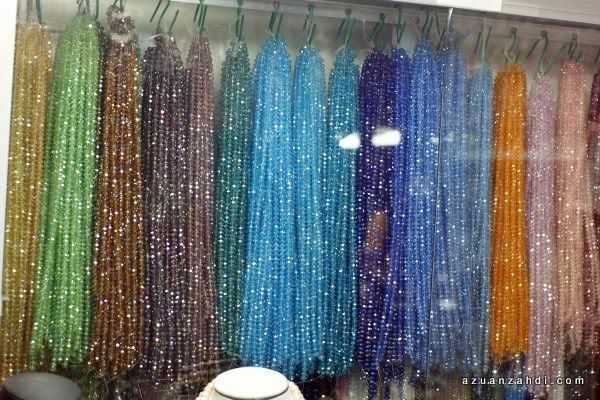 Besides pearls, the centre is also home to many great local crafts. 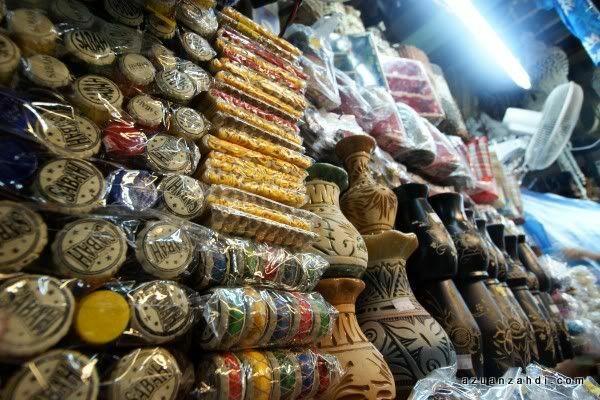 Souvenirs for family and friends! 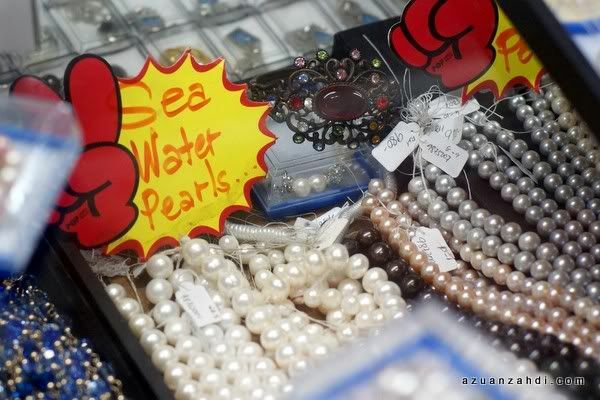 We bought quite a number of pearls and ended up getting these cheaper souvenirs for free. For the unfortunate husbands/boyfriends that have to wait for hours, luckily this Filipino Market is also a good spot for people watching. These are some nice sights that I saw and captured on my camera. 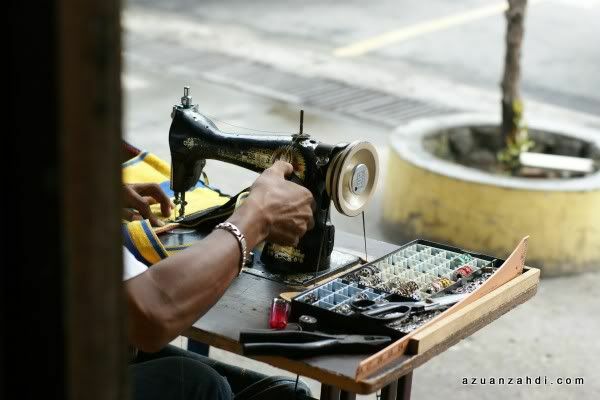 Guys providing roadside alteration service. 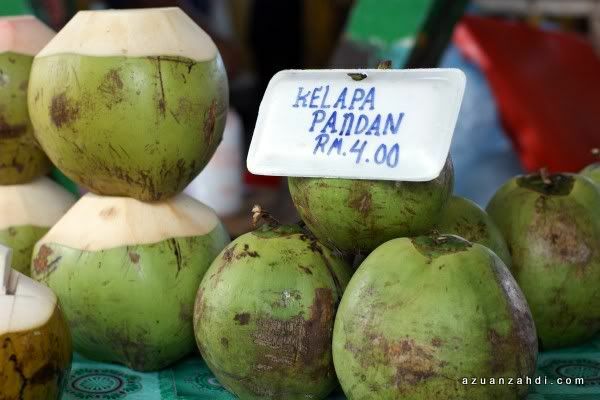 Kelapa Pandan provides instant refreshment in between shopping from one stall to another! 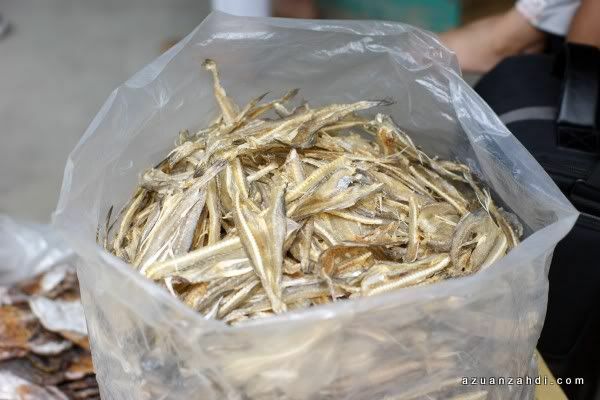 Just next door of the Filipino Market is the Pasar Ikan Masin! 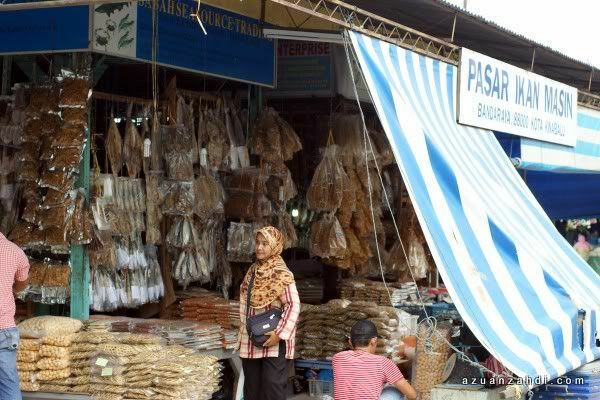 This is where they sell all these dried seafood items! GOOD STUFF! 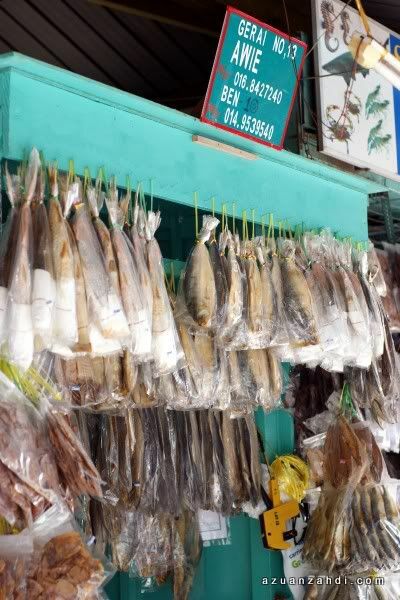 The beauty about the sellers here is that they are well exposed to the do and donts for each airlines operating out of Kota Kinabalu. After they have asked which airline that I’m taking, the items were packed neatly, labeled and weighed. Professional indeed! 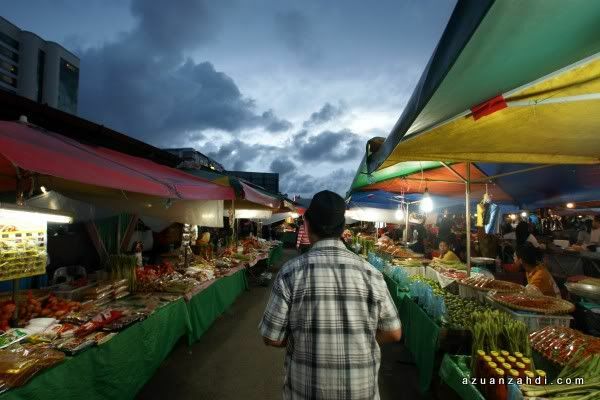 We spent a good 6 hours in that area and as the sun sets, we had a walk at the Pasar Malam just behind the Filipino marketand that was quite interesting as well. One last photo with our guide before we left and end a loooong shopping day! 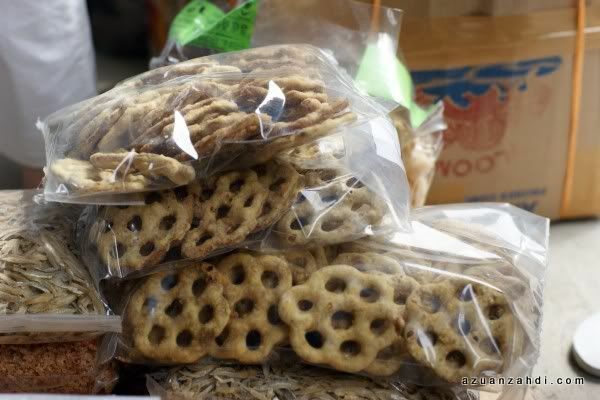 One last piece of advice, don’t mix visit to Filipino market with other sightseeing activities as it will take at least half a day! 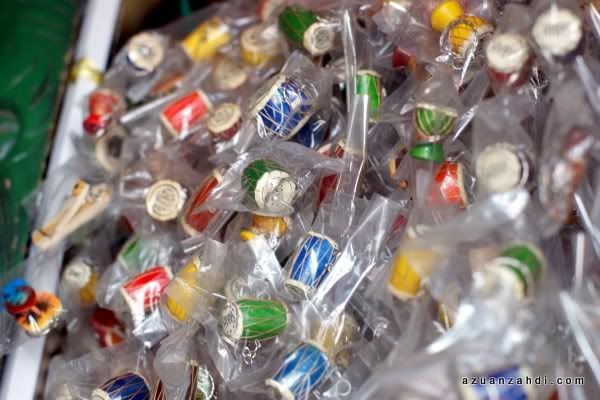 Happy shopping~! Useful matter, you write! Costs less time in shops that sell things you don’t want your kids to have, or to ask for, like Target, or shopping centres in general. I will send a good feedback. Interesting!felt want to go to KK. 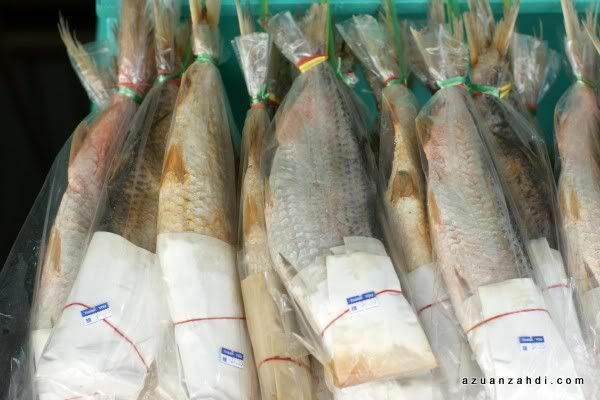 hi, i would like to ask is the Filipino market only open on Sunday? or everyday? Thanks for the nice post!